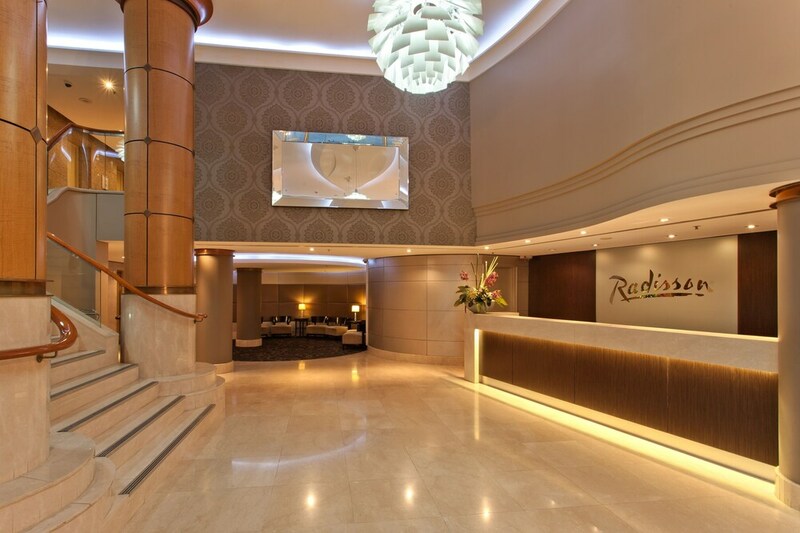 A luxury stay in the heart of Sydney awaits you at Radisson Hotel & Suites Sydney. 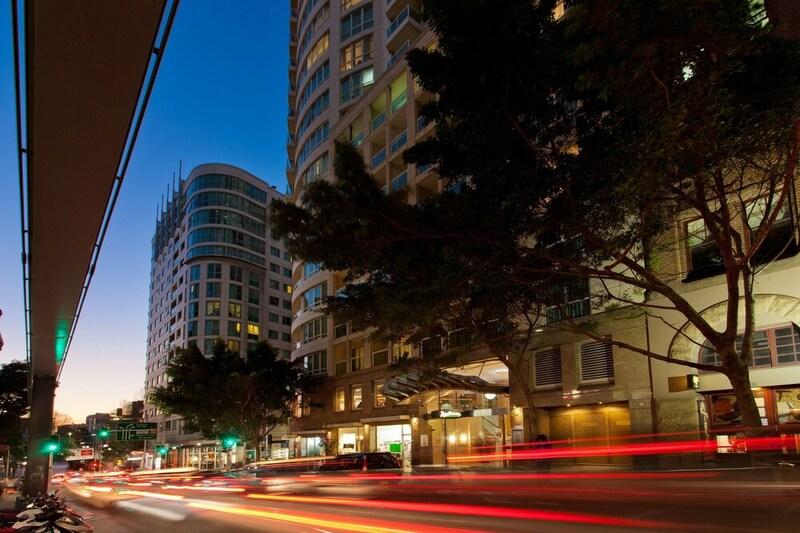 You'll find World Square Shopping Centre a few steps away and Sydney Town Hall within a 10-minute stroll. 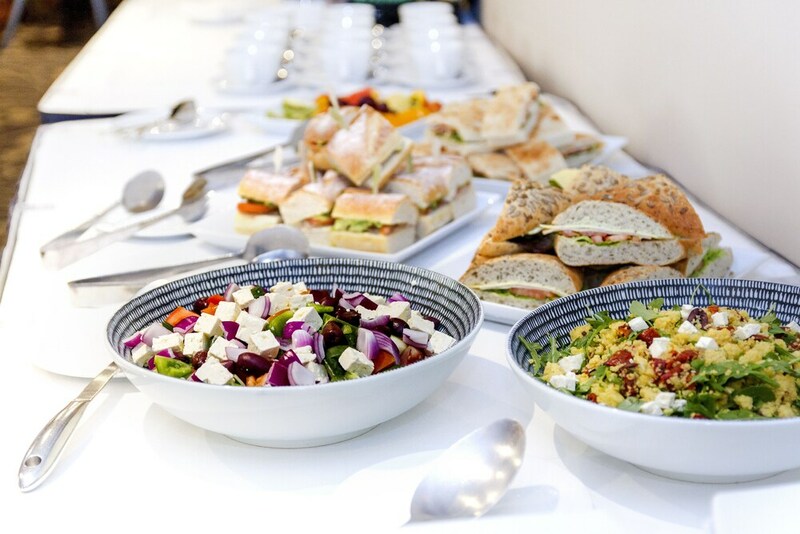 Highlights at this boutique hotel include an indoor swimming pool, and in-room kitchenettes and free WiFi. TVs with digital channels are featured in all 101 rooms, and you can enjoy free wired Internet, balconies, and coffee/tea makers. Minibars provide refreshments, and in-room dining is easy with kitchenettes. Fridges, safes, and hairdryers are also available. 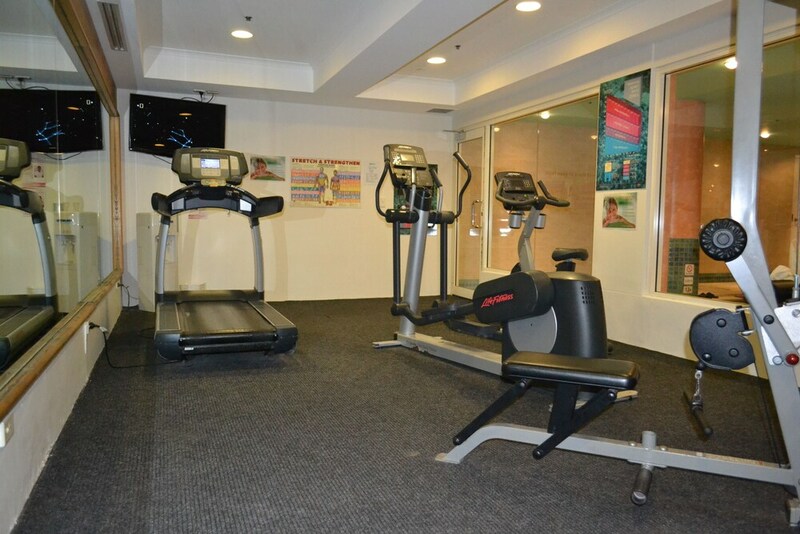 This business-friendly hotel offers free WiFi in public areas, a fitness centre, and has concierge services. 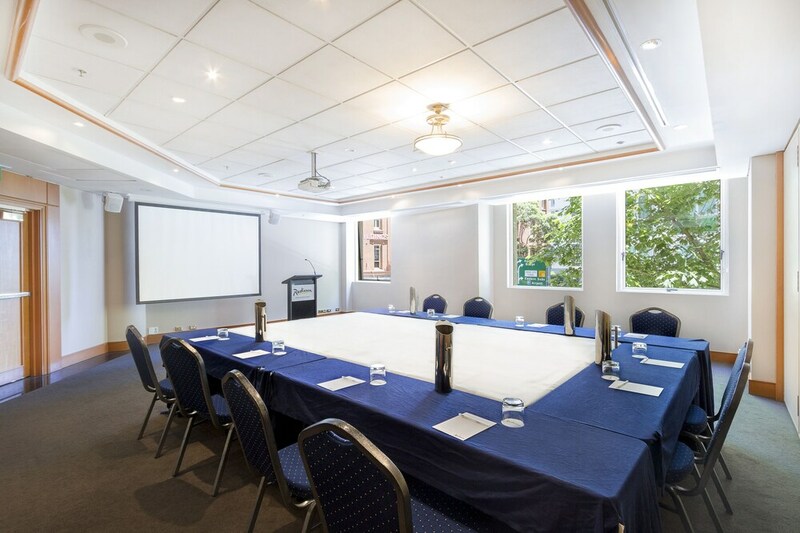 Additionally, you'll find a conference centre and a 24-hour business centre. 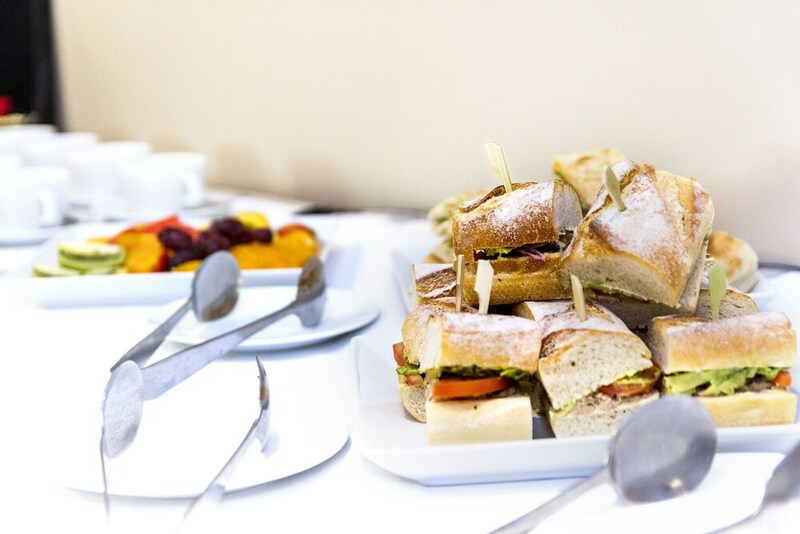 Each morning buffet breakfast is served between 6:30 AM and 10:30 AM. There's also the convenience of valet parking. 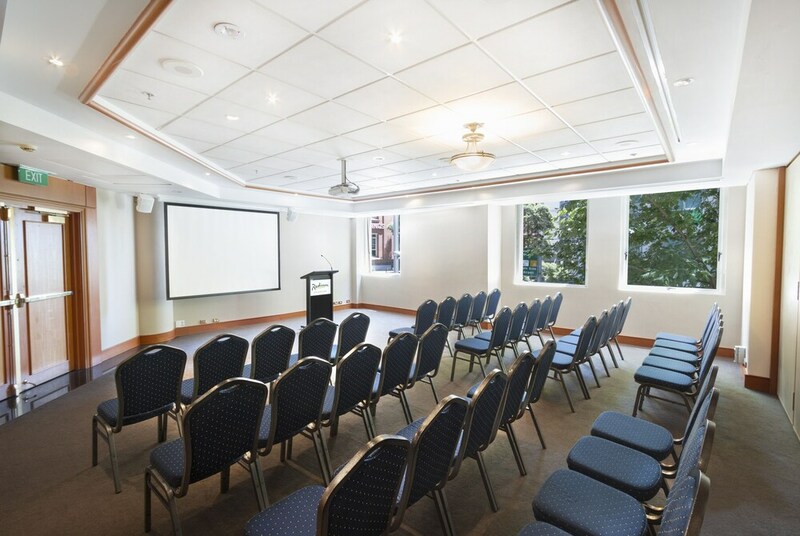 Places within a 15-minute walk of this 4.5-star Sydney Central Business District hotel include Queen Victoria Building and International Convention Centre Sydney. 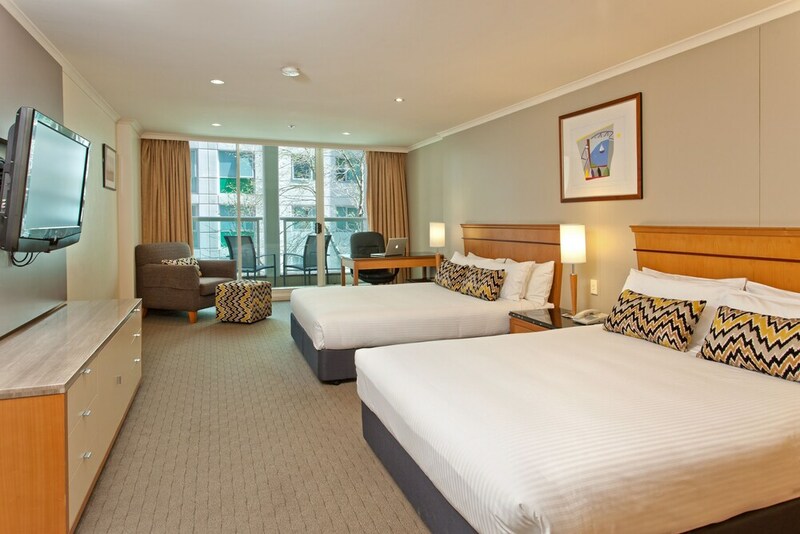 Thank you for taking the time to provide feedback on your recent stay at Radisson Hotel & Suites Sydney. We look forward to welcoming you back to the hotel in the future. 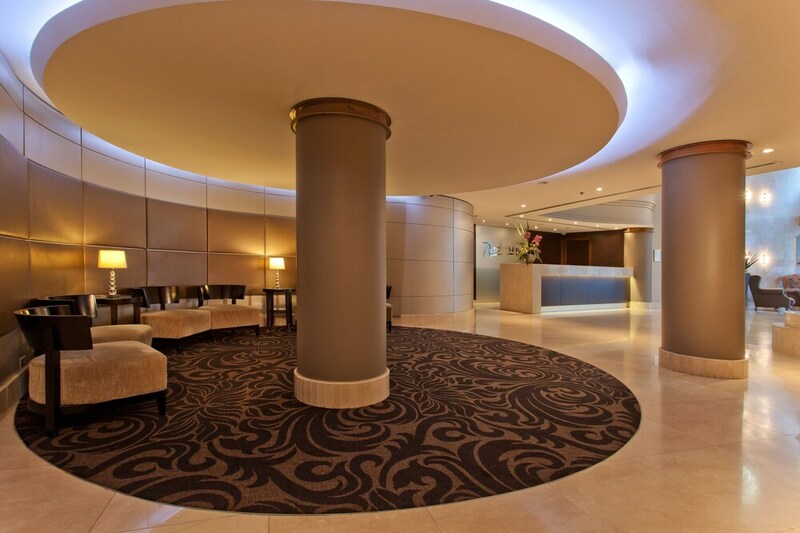 Thank you for taking the time to provide feedback on your recent stay at Radisson Hotel & Suites Sydney. We are pleased to hear you enjoyed your stay and will share your comments with the team. We look forward to welcoming you back to the hotel in the future. Last minute booking after flight cancellation. Chosen because of wotif rating, brand name and location. Was given a 1 bedroom apartment - everything just seemed grotty- put a towel down before sitting on the lounge. When plugging my phone charger in noticed there was rubbish down behind the bedside cabinet- yuk. Total disappointment on the standards in this hotel. 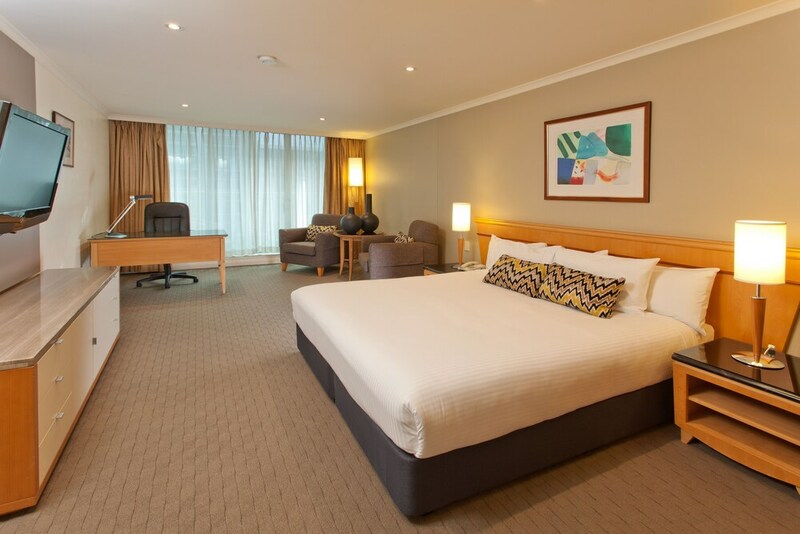 Thank you for taking the time to provide feedback on your recent stay at Radisson Hotel & Suites Sydney. It is disappointing to hear that your stay with us did not meet your expectations. Your comments will be shared with the team and we look forward to the opportunity for you to stay with us again. Staff were very helpful and obliging. Fantastic location. 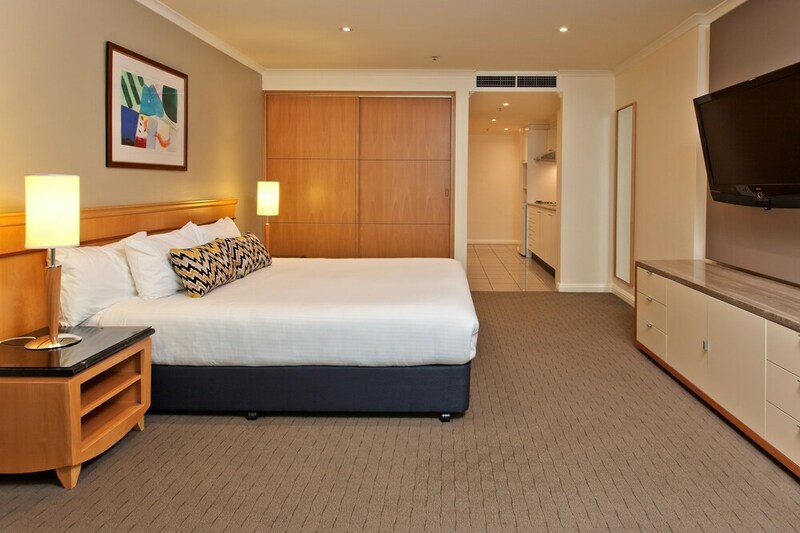 Thank you for taking the time to provide feedback on your recent stay at Radisson Hotel & Suites Sydney. We are pleased to hear you enjoyed your stay and we look forward to welcoming you back to the hotel in the future. 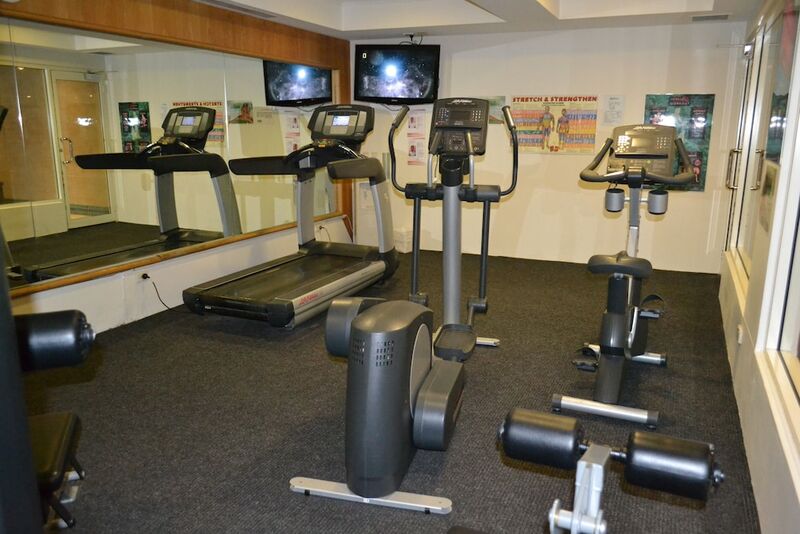 Radisson Hotel & Suites Sydney offers its guests an indoor pool and a fitness centre. A computer station is on site, and both WiFi and wired Internet are free in public spaces. You'll find a 24-hour business centre on site. 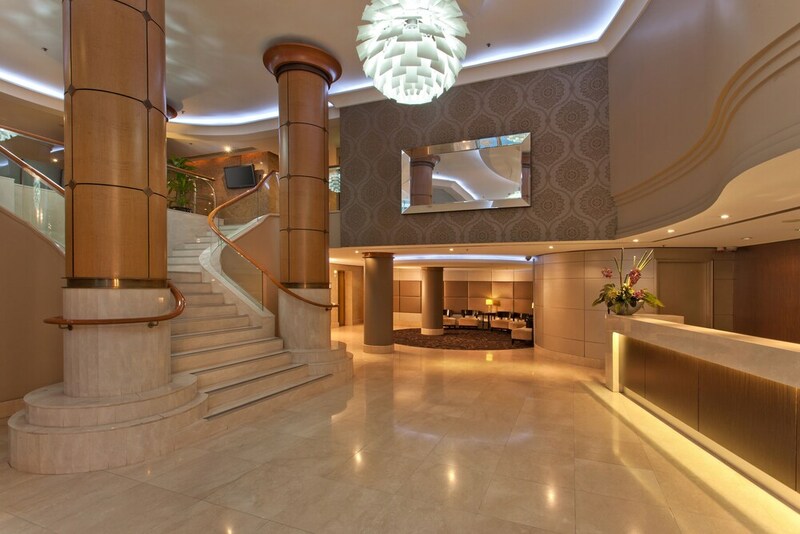 Tour or ticket assistance, multilingual staff, and concierge services are also featured at the luxury Radisson Hotel & Suites Sydney. For a fee, parking is available. 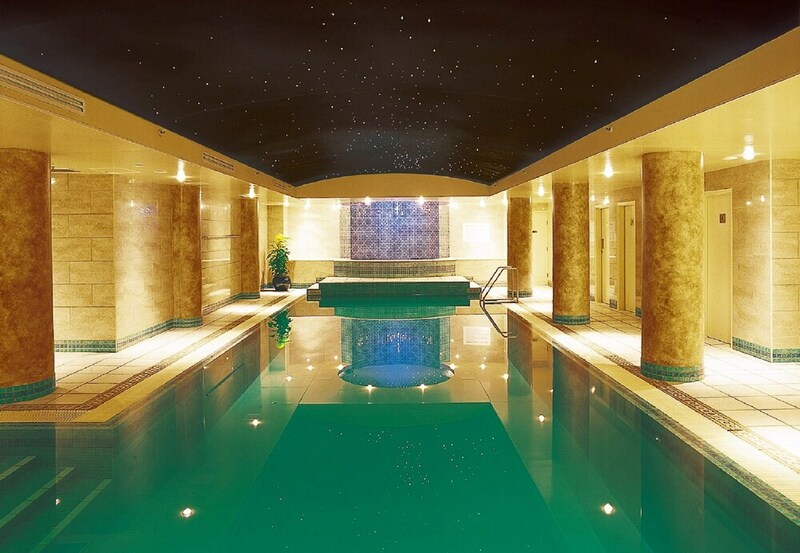 This 4.5-star Sydney hotel is smoke free. 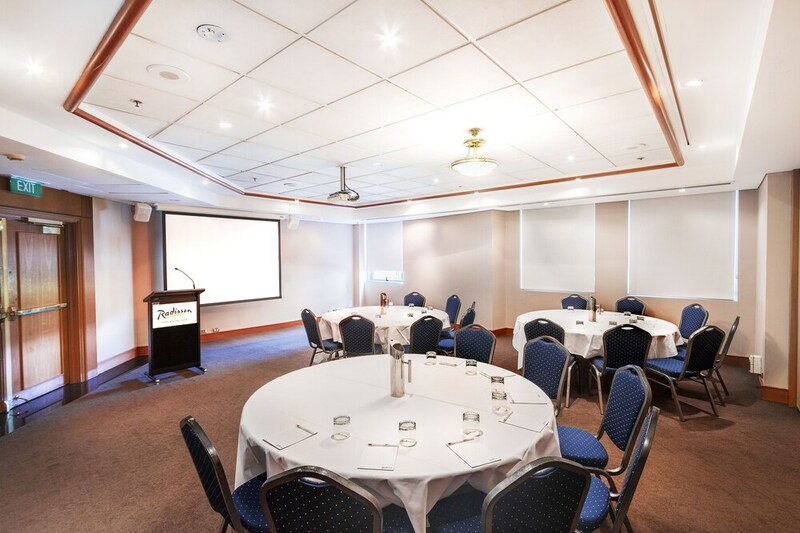 Radisson Hotel & Suites Sydney offers 101 forms of air-conditioned accommodation with minibars and laptop-compatible safes. Rooms open to balconies. Televisions come with premium digital channels and pay-per-view films. Accommodation at this 4.5-star hotel has kitchenettes with fridges and coffee/tea makers. Bathrooms include a shower, complimentary toiletries and a hairdryer. 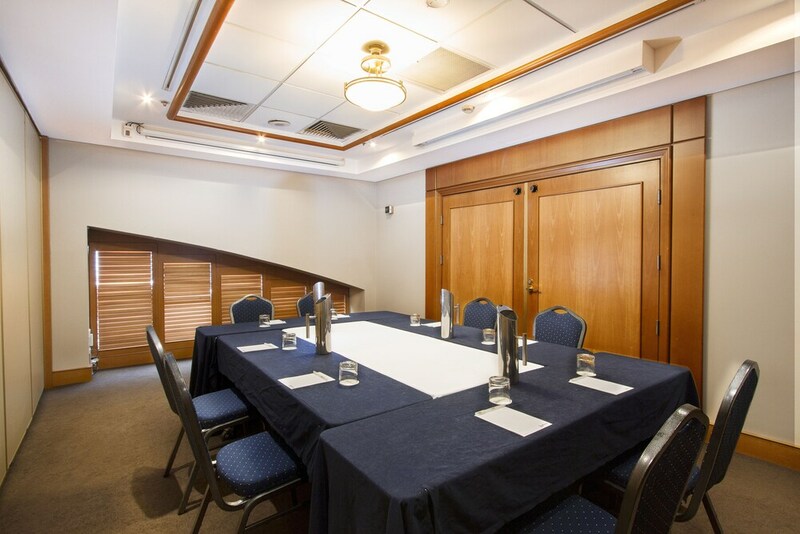 This Sydney hotel provides complimentary wired and wireless Internet access. Business-friendly amenities include desks and telephones. Housekeeping is provided on a daily basis. Guests driving to the property should contact this property in advance for parking information. please contact the property using the information on the reservation confirmation received after booking.